Simulation and Modelling are important components in the planning and deployment of military systems. In the Command, Control, Communications, Computers, and Intelligence (C4I) space the complexity of heterogeneous systems that are deployed can have unpredictable outcomes. Planners use their experience to build C4 architectures but do not have an easy way to validate them. Simulation can be used to improve doctrine and processes generally and for specific operations adapt the architecture to fit the environment. Modelling is often used during the design and implementation of new systems. It can be used as a testbed to provide a detailed simulation during system evaluation. Where simulation is used to look at scenarios a generic approach is often used with networks generated by algorithms such as “Small-World” which is not representative of military networks. 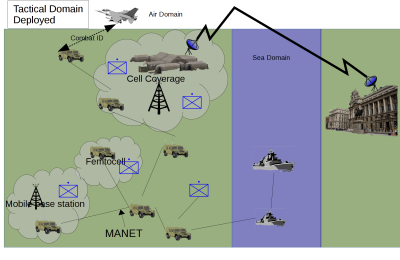 Neither technique are commonly used as a tool for pre-deployment nor on-deployment network planning at the tactical level. Modelling and Simulation is a specialist area and requires personnel trained in specific tools and techniques. This paper presents a novel custom designed tool called Tactical Network Modeller to readily allow the modelling of a tactical network and its interconnections. 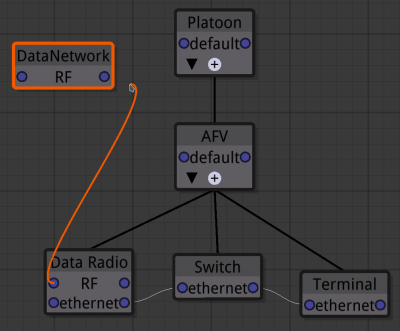 This model can be built visually with very basic training. This model can be used to simulate the environment with different back-ends. This enables generic scenario investigation allowing planning decisions to be made. 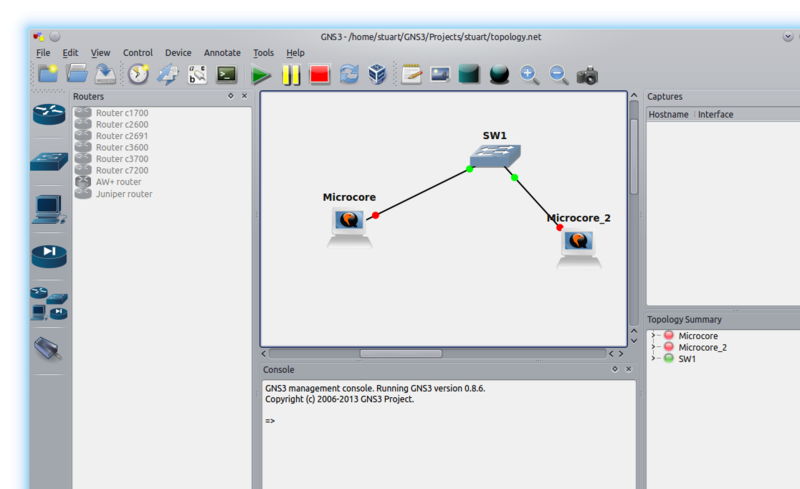 A different back-end allows the full network stack to be emulated so that actual software and protocols can be investigated.